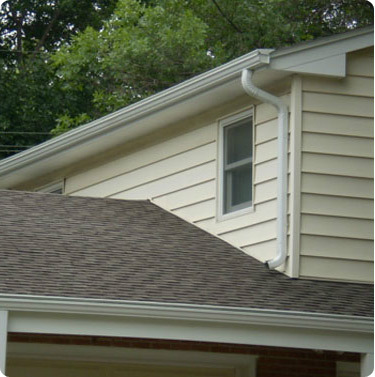 Looking for a Woodbury MN Gutter Company You Can Trust? 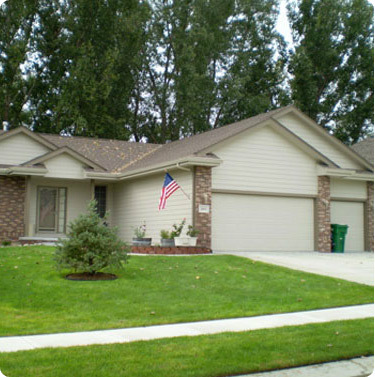 Based in the Twin Cities, Prescription Builders has been installing Gutters, Leaf Free Gutter Systems, Saving Peoples Landscaping, and Adding Value to Homes in Woodbury, MN and surrounding areas for over 25 years. That's a long time and we've gotta say, we are pretty darn good at it. We won't give you a sales pitch, or try to sell you products that you don't need. We simply give you the facts and let you make the decision. Why Should I Get Gutters? You have probably heard stories of spending weekends climbing up a tall later pulling decaying leaves out of a gutter with a rake and cursing the fact they ever installed gutters in the first place. Without the hassle that you probably associate with gutters. We install state of the art seamless gutters utilizing a patented "Leaf Free" technology that virtually eliminates maintenance and clogging issues. Let us show you the differences in current gutter technology vs. traditional gutters, or have us inspect your current gutters at no cost to you and let you know whether they need replacing, repairs, updates. 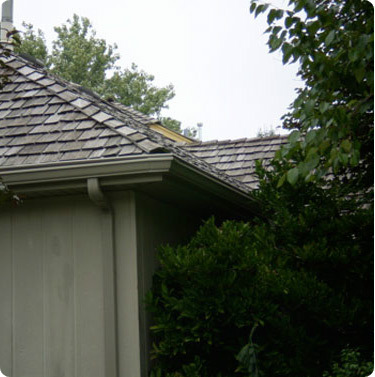 What Types of Gutters Services Do You Provide? IIf you're looking for something in the list above you can rest easy, you've found the best Woodbury, Minnesota Gutter Company there is... If not give us a call, we would be happy to discuss your project with you! The Prescription Builders Office Number is: 651-437-2705.
have chosen as soon as possible.